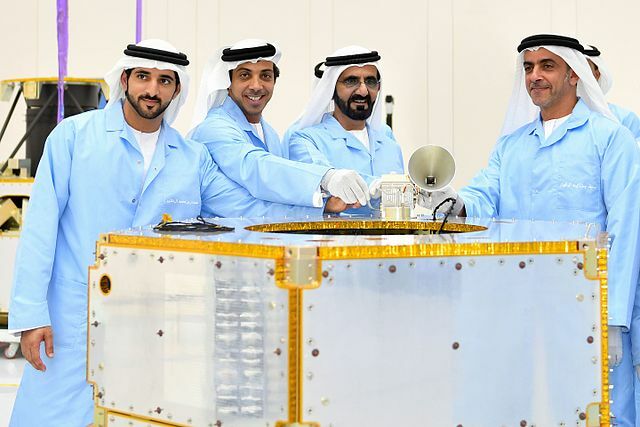 KhalifaSat a big step into space research & technological advancements. How to create ionic 2 re-useable Loader spinner? wwebz admin on How to create ionic 2 re-useable Loader spinner? small business software on How to create ionic 2 re-useable Loader spinner? advice on employment issues on How to create ionic 2 re-useable Loader spinner? We are Freelancer mobile/web Designer & developer living in Dubai UAE, We Design and Build beautiful, useable web sites, mobile Apps Check out our portfolio and services to know more.